A holistic solution to enable you Reach out for your Genetic Potential. This continuous learning programme helps to educate and assist you to truly encompass an all round approach to health. It provides you a baseline and a starting point to measure and track your improvements, using evidence based athletic assessments including meal plans, high tech anthropometric and metabolic testing, as well as specialized programs developed by our team of experts to educate and provide guidance so as to gain a truly balanced, fulfilled and sustainable lifestyle. Online Specialized programs: 8 Weeks, Beginner, Intermediate, Advanced if applicable. CFL1, Athlete, Trainer, Head Programmer and Previous Box owner, Mom of 3 beautiful girls. Full access to video tutorials, movement standards, performance tracking for that option. Nutrition is 80% of the work ! Online Individualised ZONE Diet Meal Plan, recipes, exchange lists, online consultation. Work your way through each Program ... Educate, Improve, and Enlighten. 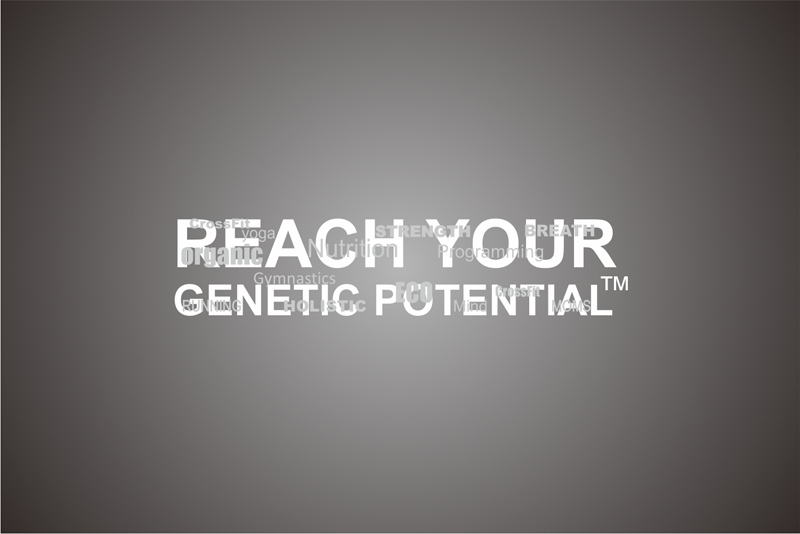 For any event queries, please email info@reachyourgeneticpotential.co.za.